Middle School Math Moments (and more! 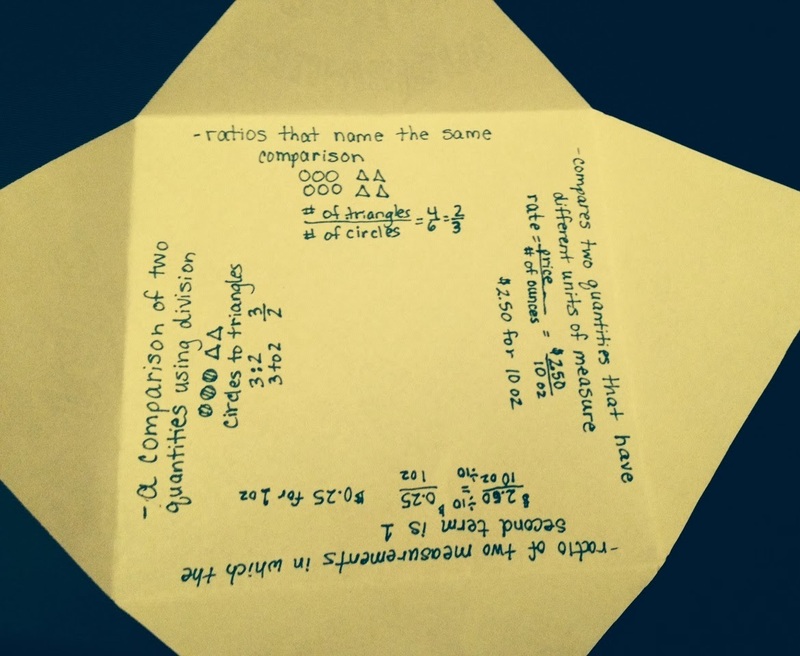 ): Ratios Fold it Up! 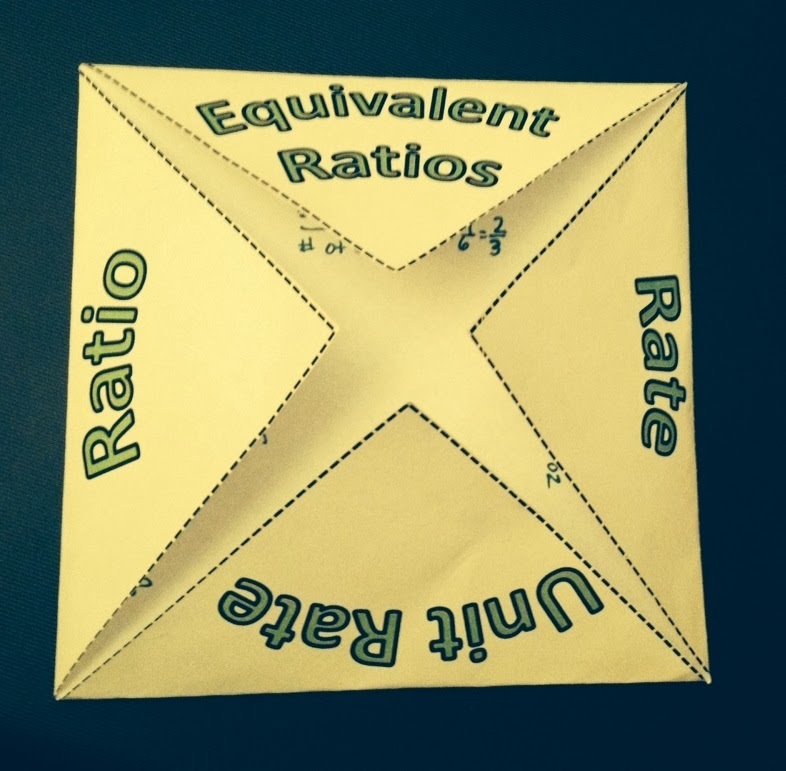 Do you have any favorite ratio activities?